Galleri Flach was founded in Stockholm 1999 by James Flach and Eva-Lotta Holm Flach, exposing Swedish and International contemporary art. The gallery has a comprehensive, continuous and multi-faceted exhibition program focusing on highlighting interesting and significant artists in the framework of both solo and group exhibitions. We represent a large range of young, emerging ands well-established artists with exhibitions at museums, art institutions and galleries around the world. The gallery emphasizes on long-term collaborations between gallery and artist in order to provide a space for artistic integrity and quality. The exhibition program includes contemporary painting, photography, video, sculpture and installations. In recent years Galleri Flach also works in project-based collaborations with a specific focus on artists from Non European countries, mainly in Africa. The intention is to introduce new and emerging artists from the African continent in Sweden and to enlarge the connection between artists from different regions. 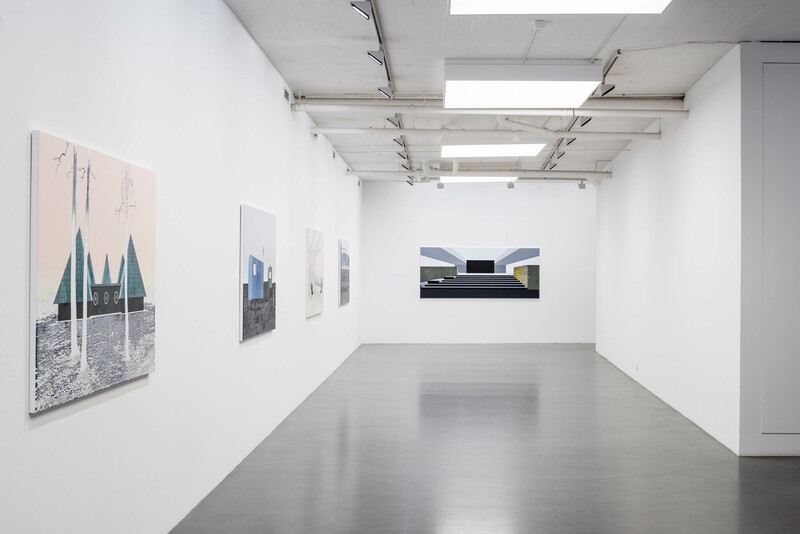 The gallery’s network includes private collectors, public funding and collections, curators, museums and other galleries in Scandinavia and Internationally. We also work with consultation and advices in connection to public and private commissions, as well as collections of contemporary art to hotels, private corporations etc. The gallery has an exhibition space of 200 sqm and is located at Stockholm’s main gallery district near Vanadisplan in central Stockholm. The gallery program includes 7-8 exhibitions per year and participation at international art fairs.